Systerel is specialized in critical software and RAMS. As part of its growth, Systerel is looking for new talents. 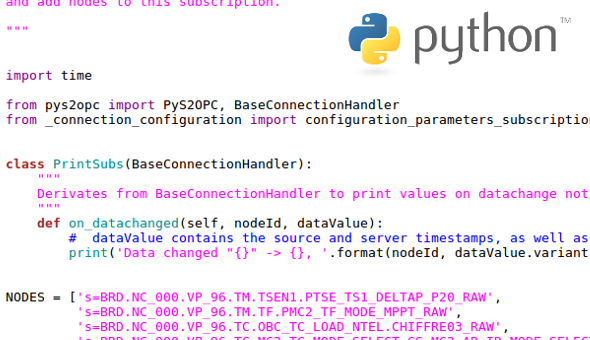 Safe and Secure OPC (S2OPC) now provides a Python front-end available for Windows and Linux. 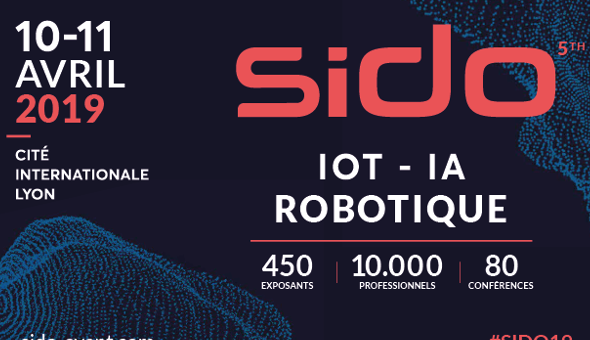 Systerel will be present at SIDO in Lyon 10-11 April 2019 on the OPC Foundation's booth. This event dedicated to IoT, AI and robotics brings together nearly 450 exhibitors. 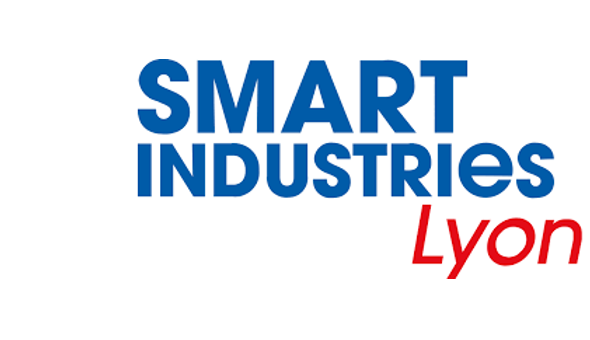 Systerel will be present at Smart Industries, the connected industry exhibition, in Lyon 5-8 March 2019 on the OPC Foundation's booth.